Can I Put Parenting Under Work Experience In My Resume? Question: I have taken several years out of the workforce to care for my children. How should I address that in my resume? Can I put parenting under my work experience? Yes, you absolutely can. Parenting is one of the toughest jobs out there and though you may not be paid, you are certainly doing amazing, important work. When building your resume, look at the job posting and then think about what skills being a parent has taught you that relate to the job. Is is patience? An ability to coordinate multiple schedules or meet deadlines? Maybe it is the ability to stay calm under pressure. Make sure that you communicate that on your resume! Another aspect to consider representing on your resume is any learning that you undertook during the time that you were at home. Did you take any courses or do any self-directed learning? Were you involved in the community or do any volunteer work such as being part of the PAC? Here are some ways to talk about being a parent on your resume. This parent has professional experience in business from another country. After coming to Canada, her daughter was diagnosed with autism and she decided to stay home to support her child. 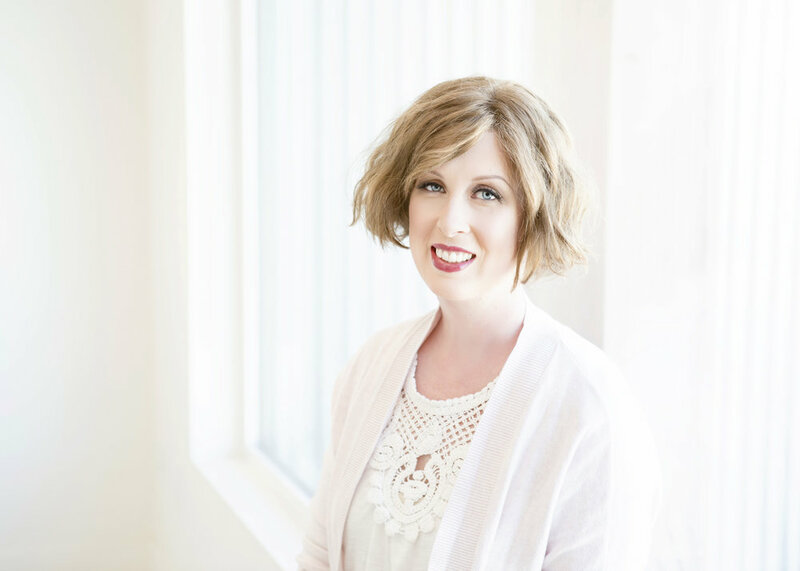 She is now ready to look for work and decided her best option was finding work helping other children with autism as a behavior interventionist. We created this resume to show that she has strong skills and experience in this field. This parent has been off work for 10 years while raising her children. During this time, she was heavily involved in her children's school through the PAC committee. We decided to include some of her accomplishments from that experience. If you have been on maternity leave, you do not need to mention your leave on your resume. You are still considered employed during that time. However, it is important to note that some people may not feel comfortable with mentioning being a parent on their resume. 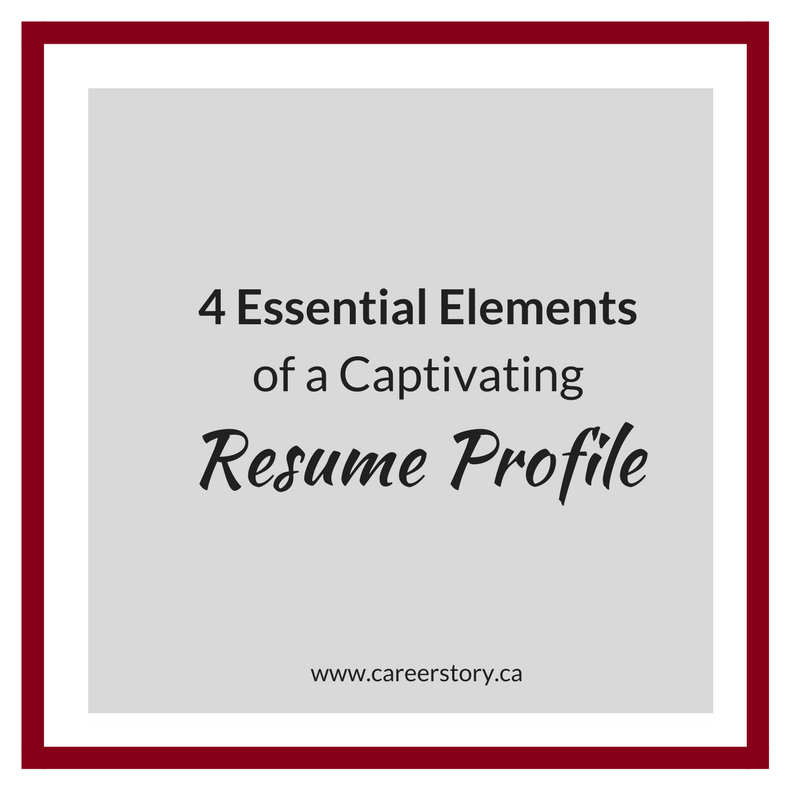 Each resume requires a different strategy depending on the person, industry, and job that they are applying for. Do I Need a Plain Text Resume? When you submit your resume, it may be reviewed by a person or it might be initially screened through an Applicant Tracking System. If you are submitting your resume and you know that it will be reviewed by a person, submit your beautifully formatted and designed resume. Looks good, right? But what happens when you apply online and you are asked to copy and paste your resume directly into the Applicant Tracking System? Generally, your resume will be stripped of formatting and converted to plain text. Here's what happens when the above resume gets converted to plain text. Oh, no. A couple things are immediately evident. One is that anything that was in a text box such as the contact information and key competencies does not show up! Secondly, any bullet points show up as question marks. It's a bit of a mess with random spaces and gaps everywhere. As part of your job search, you need to have a good plain text resume ready to be copied and pasted into any Applicant Tracking System. Recently, an IT hiring manager shared that he found it quite frustrating when applicants did not take the time to correctly format their plain text resume applications. He found it hard to read the unformatted resumes as there were huge gaps and missing information. Here's how to create and format a plain text resume. Open up Notepad on your computer. Copy and paste your document into Notepad. If you have text boxes in your resume, you need to copy and paste the information contained in those separately. Go to Format and select Word Wrap. Put all your headings into capital letters to help them stand out. Get rid of any awkward spacing. Tada da! Here's your new plain text resume! One of the key messages that I share with clients is the importance of creating a resume that is targeted towards the work that you are applying for. Several months ago, I worked with Ben from Talentosa Productions to update his LinkedIn profile and resume. Ben’s main interest was working as a photography producer and post-producer through his company, Talentosa Productions. He wanted a resume that would showcase his experience, skills, and abilities in this field. He worried that his current resume might not do a good job of marketing what he could offer. Looking at Ben’s initial resume, the first thing that jumped out was his education in sciences. It raised questions in my mind about his career path. He has shared some detail about his work at Talentosa Productions, but the information is minimal and vague. Immediately, I started to think about how I could do a better job of showcasing some of his key accomplishments and experience. And I knew that I wanted to find a way to include some of his pictures on his resume! For the visual look, I wanted his resume to have a similar look and feel to his website which was done in a minimalist black and white format. Through meeting with Ben and talking about his experience, I found out about some of the interesting work and projects that he had been involved in. I wanted to make sure that experience related to photography and production was front and centre on the first page of his resume. You can also see that the first page of Ben’s resume now focuses on his photography experience and we have put education on the bottom of the second page. The majority of the resume is focused on his photography experience along with some examples of some of his photos. Hopefully now, Ben will be excited to share his new resume with potential clients, knowing that it highlights his key skills, experience, education, and work samples.